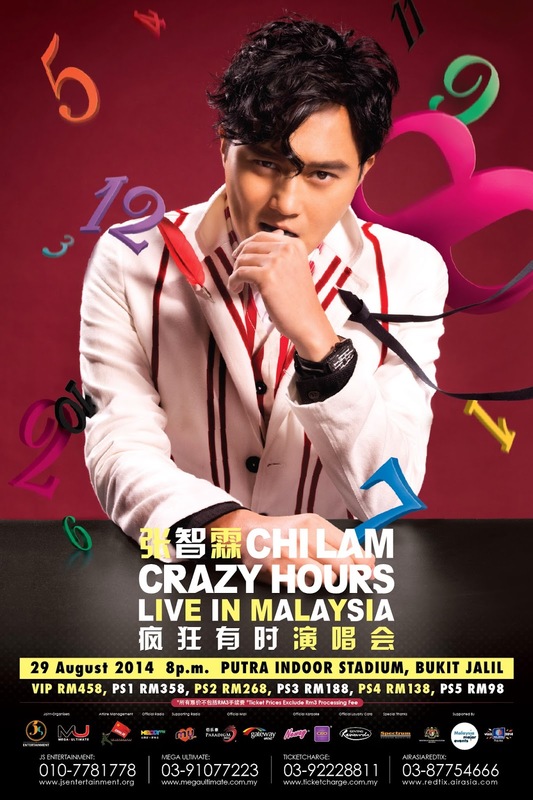 Jointly organized JS Entertainment and Mega Ultimate by “Chilam Crazy Hours Live in Malaysia 2014” will be held on 29 August 2014 at Stadium Putra Bukit Jalil, Kuala Lumpur! After the concert announcement in Hong Kong, Chilam has sold out three of his concerts with overwhelming response from his fans! 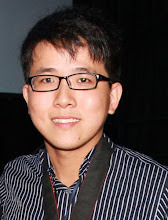 Hence, he has decided to bring the entire tour to Malaysia and make it the first ever solo world tour after his awards recognition as the Best Leading Actor in TVB Drama and the Most Popular TV Male Character. “Captain Cool” is not the only iconic role in Chilam’s television career, but his image as the Casanova pilot left a lasting impression on many viewers. Fans are buzzing about the possibility of seeing Chilam reprises his “Captain Cool” image at the concert. Chilam has also been working with famous Belgium fashion designer, Ann Demeulemeester for his concert attire and dealing closely with famous music director from “I’m Singer 2” with latest 3D special effects for the entire concert! During his 2011 concert, Chilam stripped off his shirt to flash his toned abs. 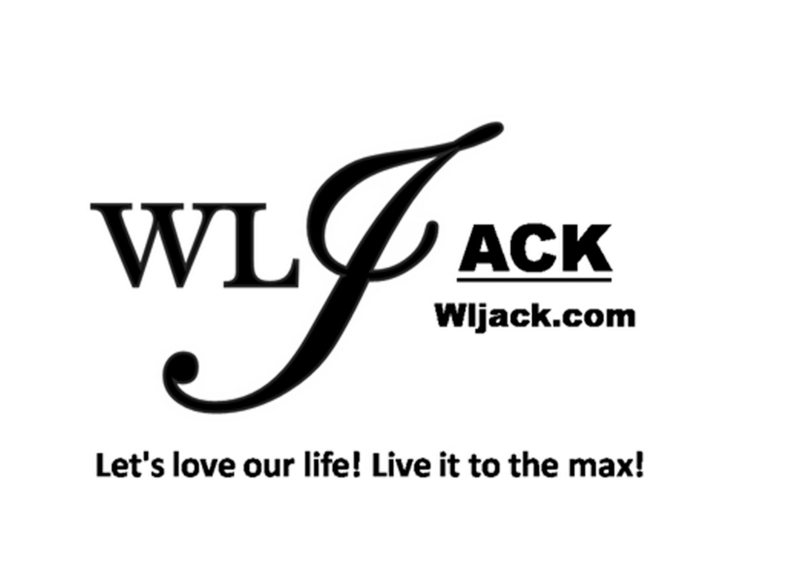 Asked if he will do the same thing for his upcoming concert, fans must purchase concert tickets to witness the happening scenes! During the Official Ticket Launch on July 12, 2014 from 11am to 8pm at Paradigm Mall (Level G), public is entitled to 13% discount applicable to VIP - PS5 concert tickets, upon RM30 spending at any outlets. Genting Rewards Card members will also receive an exclusive 15% discount at nationwide TicketCharge and AirAsiaRedTix ticketing outlets (only applicable to VIP - PS3 concert tickets from July 13 to July 31)! After the Official Ticket Launch, public can purchase concert tickets via online or walk-in to nationwide TicketCharge AirAsiaRedTix ticketing outlets with 10% Early Bird discount, applicable to VIP - PS5 concert tickets from July 13 to July 20. Concert tickets are ranged from RM458 (VIP), RM358 (PS1), RM268 (PS2), RM188 (PS3), RM138 (PS4), and RM98 (PS5). For more details and reservation of VVIP concert tickets, please contact +6010-778 1778 (JS Entertainment) and 03-9107 7223 (Mega Ultimate).